I had so much fun making the Glitter Edged Fall Leaves that I had to do something glittery for winter and of course book pages are involved! 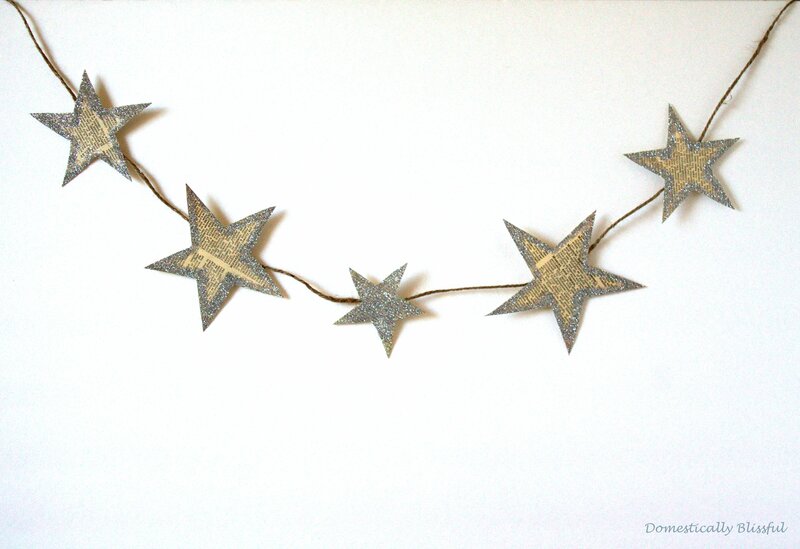 Glittery Paper Stars can be used for Christmas or New Years Eve décor. 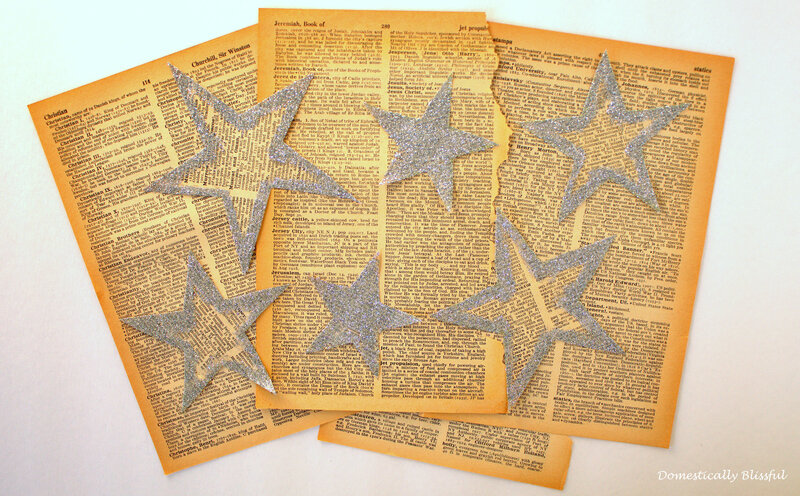 These Glittery Paper Stars can be used as décor in so many ways. A few ways you could use these Glittery Paper Stars is by placing them on tables, using them as place cards, stringing them on twine for a garland, or hanging them on a Christmas tree. First, print and cut out the star shapes from the Glittering Stars Template – or you could draw them yourself. 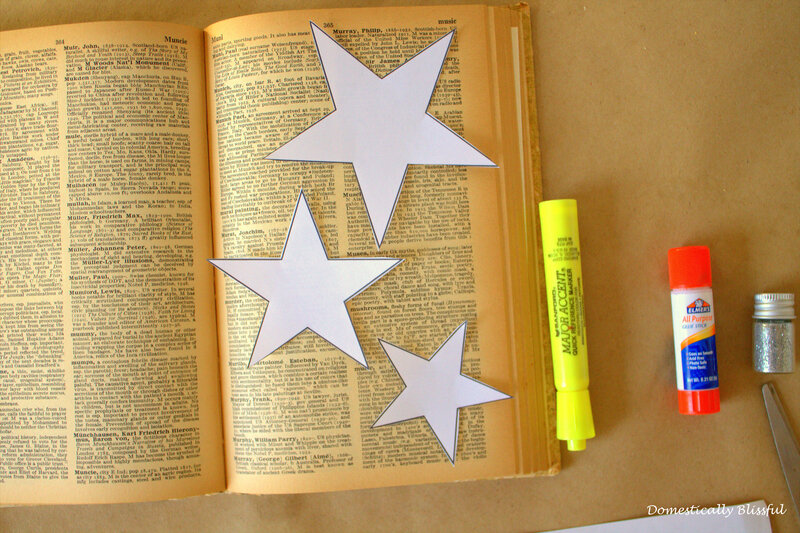 Next, place the the cut out stars on a book page and use the highlighter to trace out the shape. 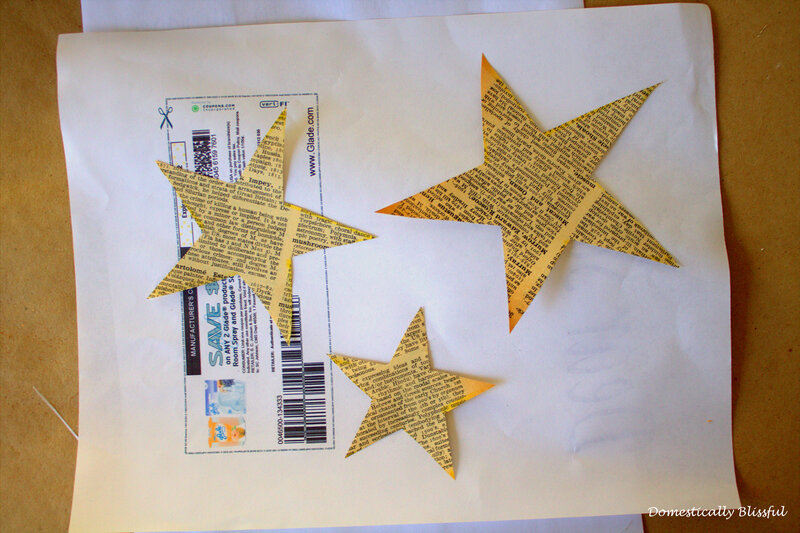 Use the scissors to cut out the stars and place them on a piece of scrap pager. 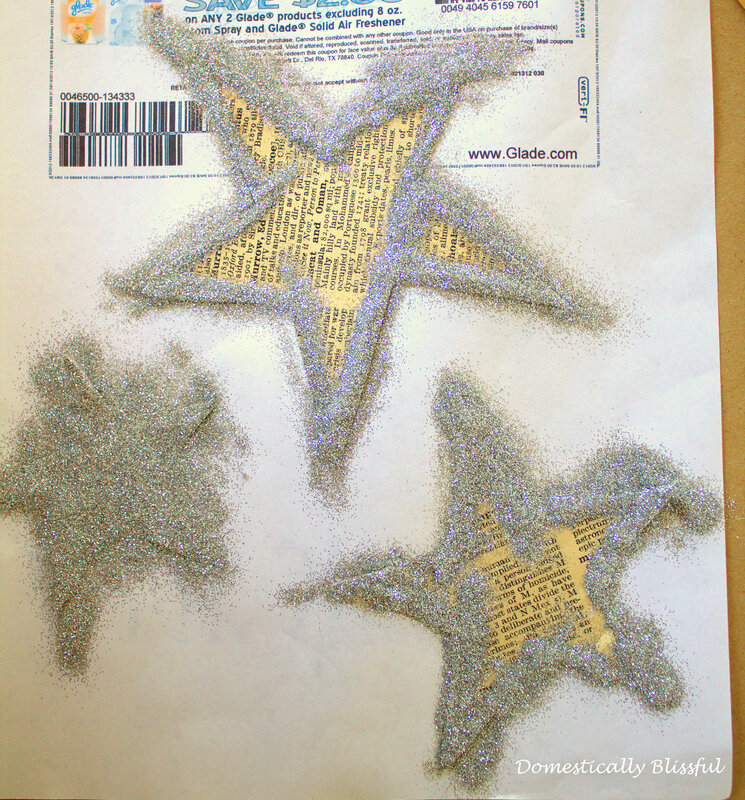 Then apply the glue to the areas of the star where you want the glitter to stick. Sprinkle the glitter onto the stars and let them sit for a couple of minutes to dry before shaking off the excess glitter. 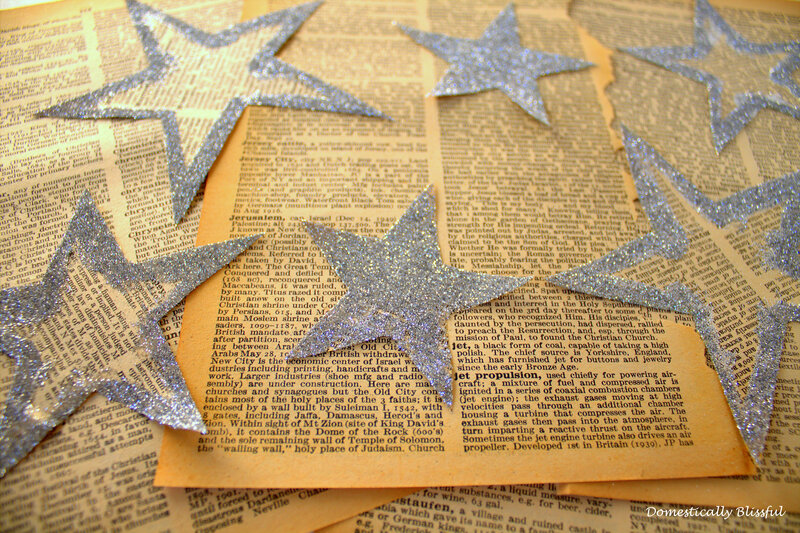 You might want to move the stars onto another piece of paper before glittering them so that the glitter doesn’t stick to the scrap paper and you can save the glitter for more stars. Place the excess glitter back into the container. 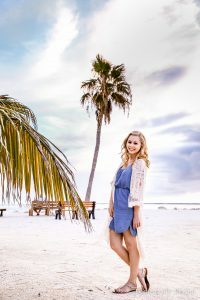 The easiest way to do this is by creating a crease on the side of the paper to funnel the glitter back into the container. 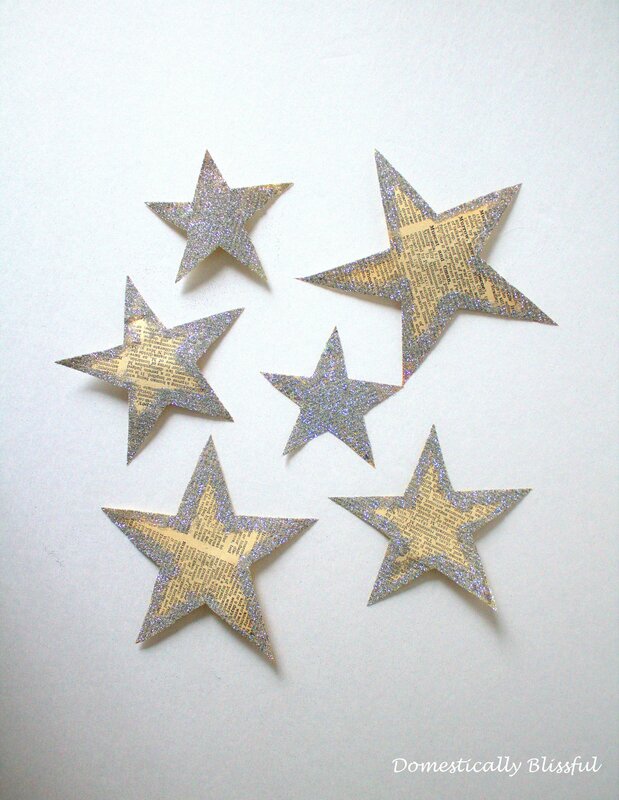 Have fun decorating with these Glittery Paper Stars! I’d love to hear how you are using these Glittery Paper Stars this holiday season!